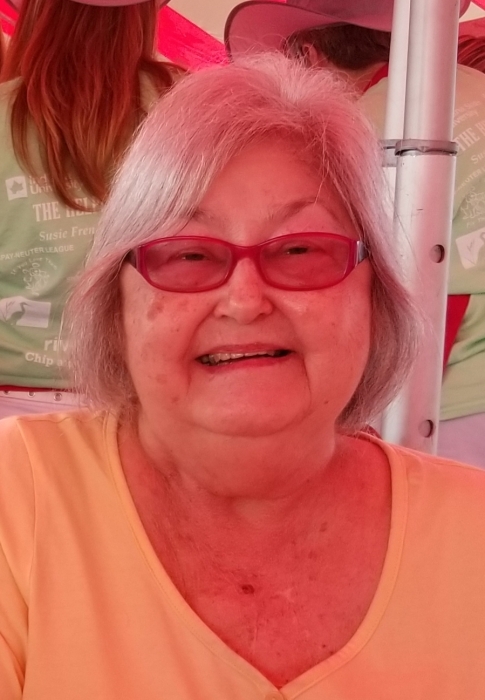 Dorothy Jean Peters, 73, of Terre Haute, passed away Tuesday, April 9, 2019 in Union Hospital surrounded by her family. Jean was born April 16, 1945 in Terre Haute to Hershel E. Kirby and Lucille Eggbert Kirby. She loved to cook and her cats. She enjoyed mushroom hunting and most importantly spending time with her family. She was preceded in death by her parents, Hershel E. Kirby and Lucille Eggbert Kirby as well as her stepmother, Essie Marie Kirby, who raised her after Jean's mother passed away. She is survived by one daughter, Kathy Long (Fred); two sons, Gary Peters (Lori) and Larry Peters (Cindy Hofmann) all of Terre Haute. She is survived by two sisters, Cindy Kelley (Herb) and Shelia Westra (James), both of Terre Haute. She is survived by grandchildren Leeann Pruiett (Erin O'Neal), Zachary Long (Krissy), Ashley Pine (B.J. ), as well as nine great-grandchildren and several nieces and nephews.